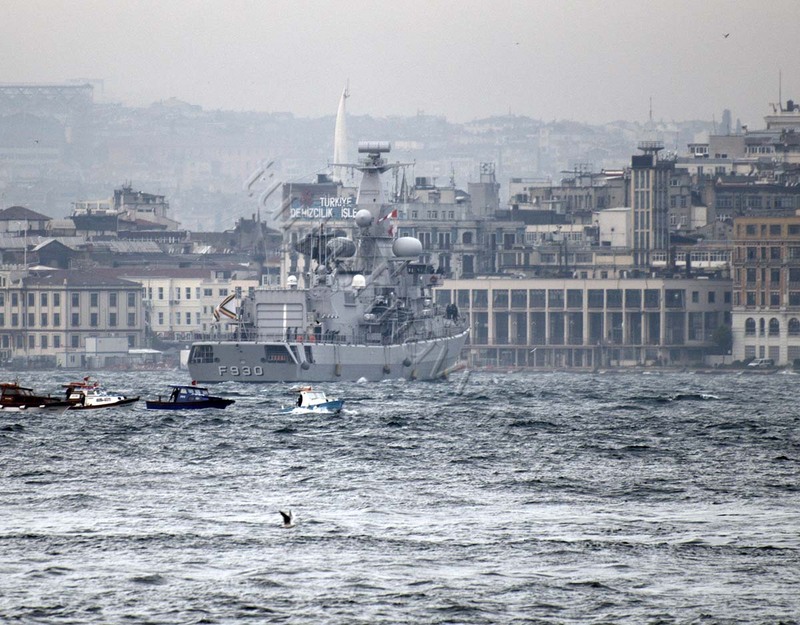 This morning around 9.00 the Karel Doorman class frigate from Belgian Naval Forces F-930 BNS Leopold 1 arrived in Istanbul for a port visit. The duration of the port visit is not disclosed. 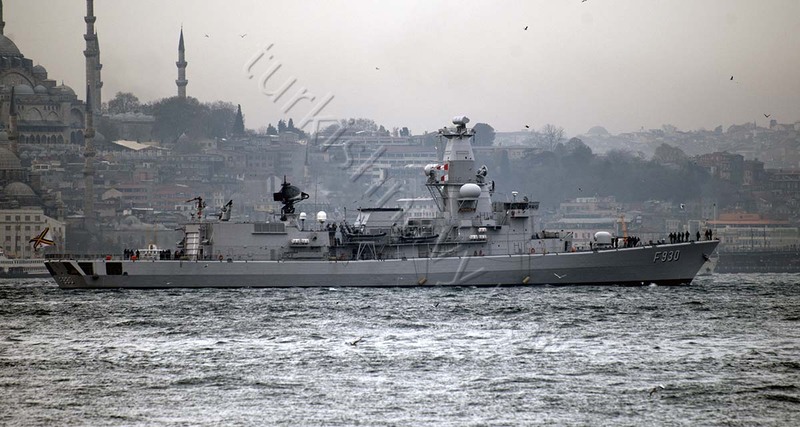 As far as I know, this is the first visit of BNS Leopold 1 in Istanbul. She is returning home from EU anti piracy mission Atalanta.